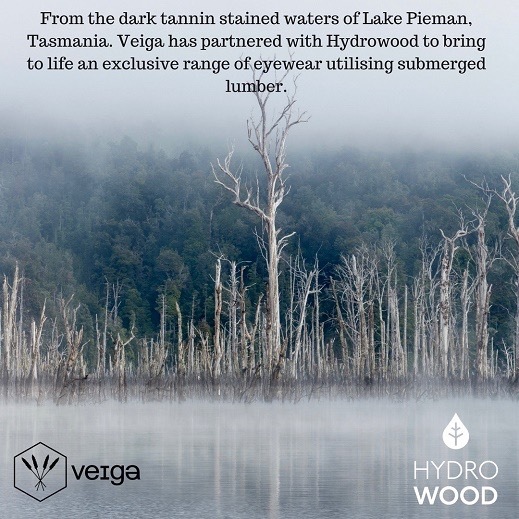 Its here we highlight our collaborations with inspiring companies as we procure salvaged hardwoods fused with sustainably manufactured components. Peruse our collection of handcrafted materials & frames, then select your desired combination and allow us to create a truly unique possession for you. Click through to the "You Choose We Create" section and dream up your ideal eyewear frame! Delicately sliced sheets of stone fused with our hand selected salvaged hardwoods and flax fibre composites. We take the time to find pieces of lumber that have stood the test of time, each product has its own story to tell.